Plustek 8200i Ai 35mm Film Scanner | Beau Photo Supplies Inc. 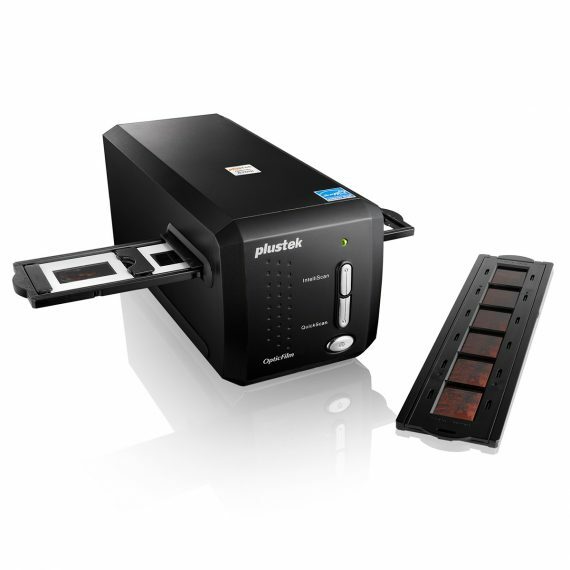 The Plustek OpticFilm 8200i Ai is a powerful scanner with 7200 dpi resolution. Its sharp optical system produces excellent detail in shadow areas and remarkable tonal range. A built-in infrared channel helps users remove dust and scratches on the original negatives and slides without additional post-processing. With the included IT 8 calibration slide, this powerful scanner consistently delivers accurate colors and detail.